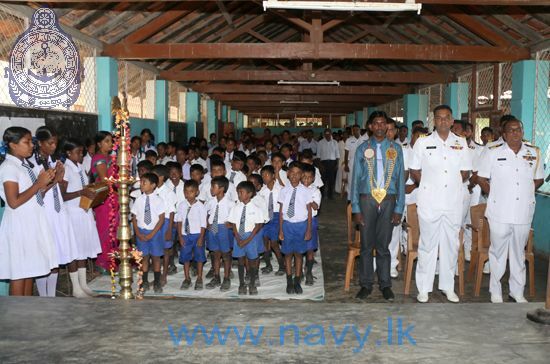 The Sri Lankan military continued to exert its presence in Tamil schools in the North-East, declaring open a computer laboratory at the Sri Ganesha Maha Vidyalaya in Pungudutivu, Jaffna. 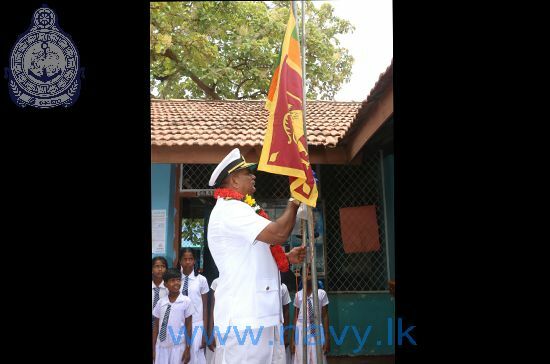 A ceremony was held at the school, where Sri Lanka’s Deputy Area Commander of Northern Naval area, Commodore Senarath Wijesooriya was garlanded and hoisted a Sri Lankan flag. The event comes despite continued criticism of the Sri Lankan military and of its intrusion into Tamil civilian life in the North-East. In particular the military is becoming an increasingly regular presence in Tamil schools across the region.